EnergyStar Certified new home. 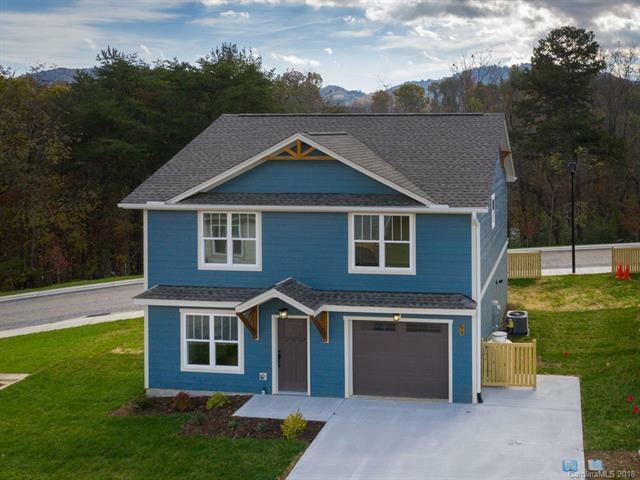 Great location, 2 minutes from I-40 exit 27, 30mins to Asheville, open floor plan with modern touches, luxury living AND affordable. This home has it all! Bluetooth lock and UBS outlets, maple cabinets, granite counter tops, scratch proof laminate flooring on main with carpeted bedrooms and tiled bathrooms, LP smart siding with 50 year factory warranty and is better than fiber cement on every aspect. Developer maintained common area and landscape. Feature street lights and side walk. Wherever you work, it's a easy drive back to this cozy home and enjoy the view of Chamber's Mountain from your living room.